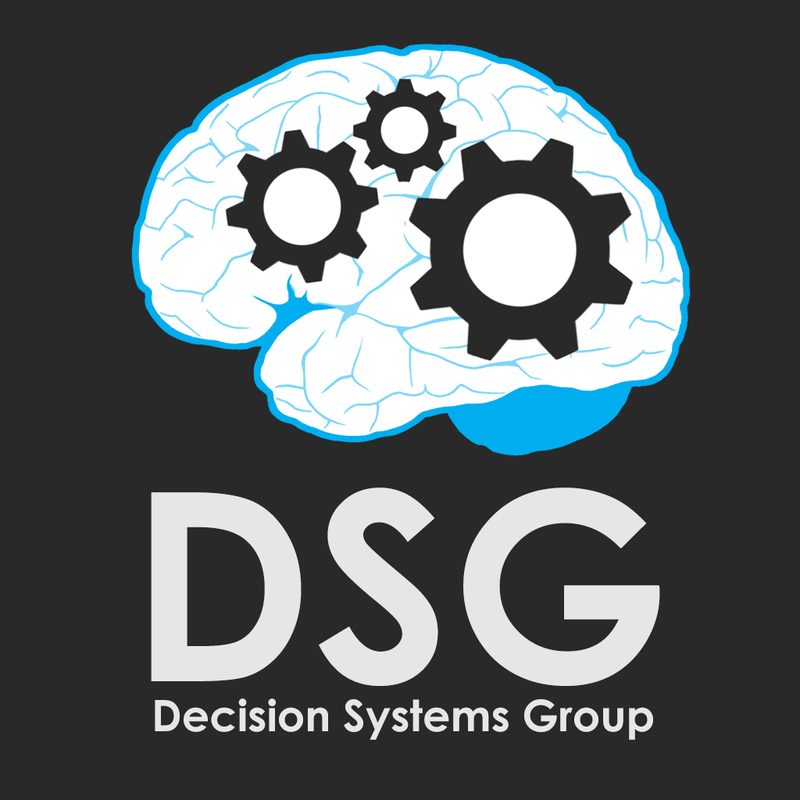 Decision Systems Group is a research group of the University of Applied Sciences of Central Greece. 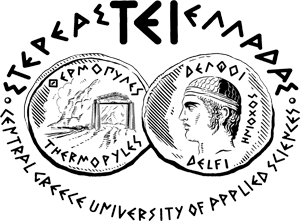 The group is supervised by professors Stavros A. Karkanis and Vaggelis Spyrou. You can see the whole team, by clicking here . Here's the list of the projects we have already made and you can continue working on, or take ideas and come to us with your own.